This Semicolon is now PUBLISHED! Today is an exciting day! With us breaking the family news this week, I’m also excited to announce another exciting bit of information: I’m a published author! It tells the tales of those who give thanks, display courage and receive amazing answers to prayer. I personally have three entries in this book and wrote devotionals touching on my cancer, infertility and trying to keep an overall positive outlook on life. Purchasing a book is easy! 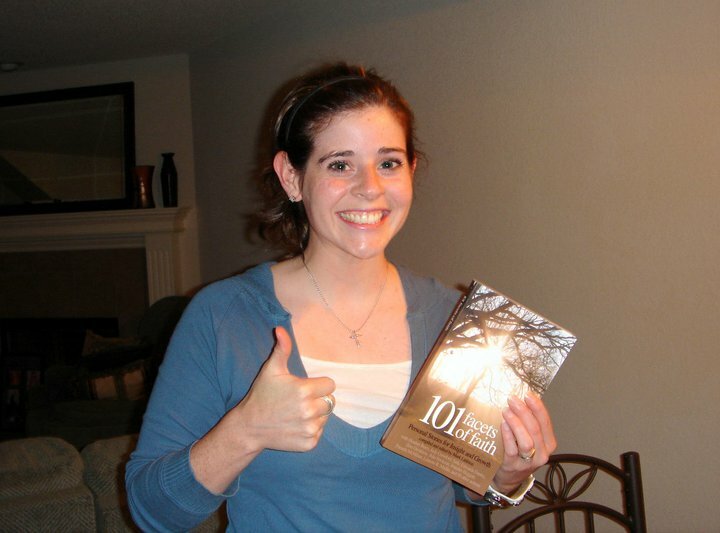 If you’d like a copy of 101 Facets of Faith for yourself or a friend (devotional books make GREAT gifts! ), follow the “Buy Now” button below to pay with your credit/debit card via PayPal. One flat fee of $20/book will cover the cost of the book and all shipping/handling costs, and again, all will go toward our Burgess Adoption Fund! I’ll get your books in the mail to you as soon as the payment is processed! Entry filed under: Published Works. 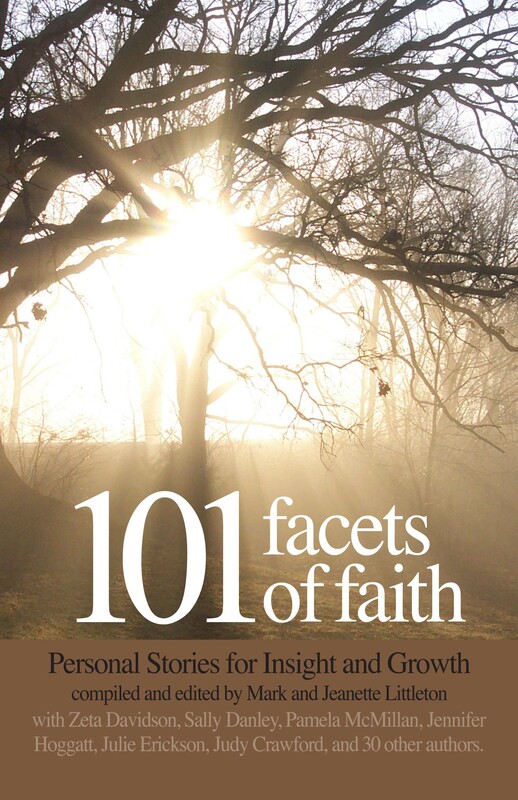 Tags: 101 Facets of Faith, adoption, published author.